Shakti Ramchurrun (Mr) from the Island country in indian Ocean-Mauritus twenty daysago ordered one (1*)set of granules packing machine model YX-500 .Thanks to the hardwork from our workers we finished manufacturing of machines within production leads. 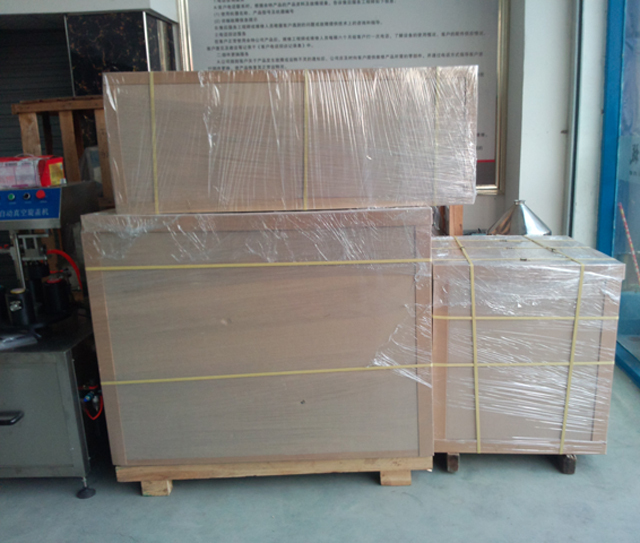 Our customer's agent came to our factory for a check and feedbacked positively.soo we finished wooden case packing for the machine .Yesterday we delivered the machine to the assigned warehouse . 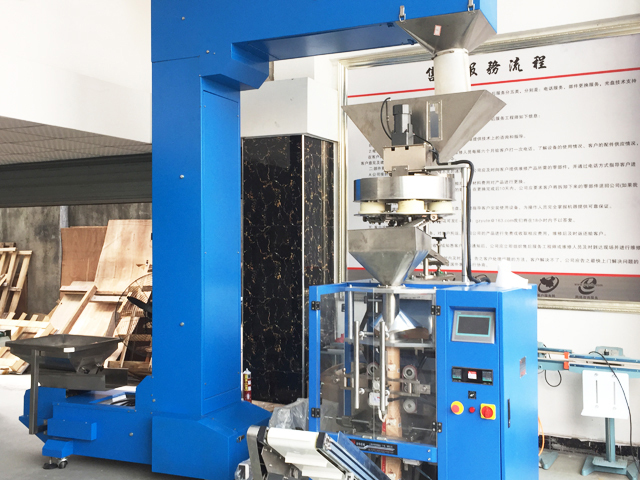 This machine packing large bags for granules model YX-500 is a large, vertical, three sides sealing, pillow shaped bags, intermittent packaging machine. Can be completed automatically bag making, measuring, filling, sealing, cutting, counting, lot number printing process. 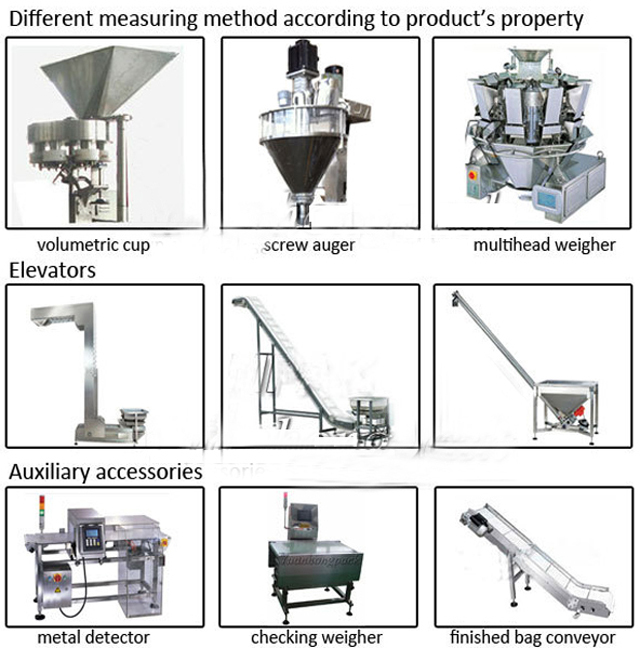 The measurement of volumetric method, for particles smaller than 80 objective granular material of big bag packing. 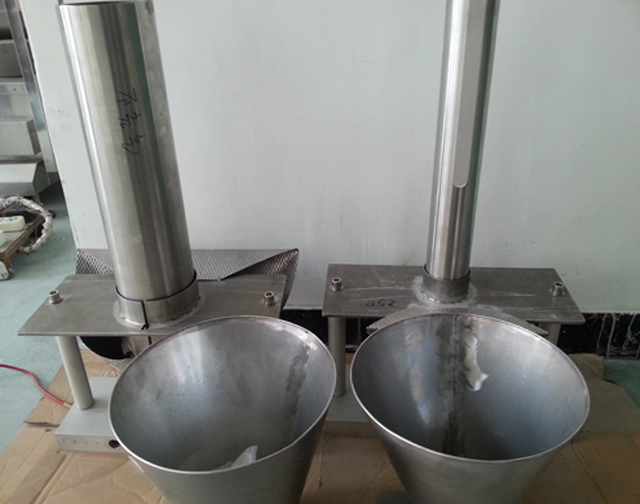 All parts in contact with the device are made of stainless steel and non-toxic wear-resistant plastic, to meet the requirements of the food and pharmaceutical packaging. 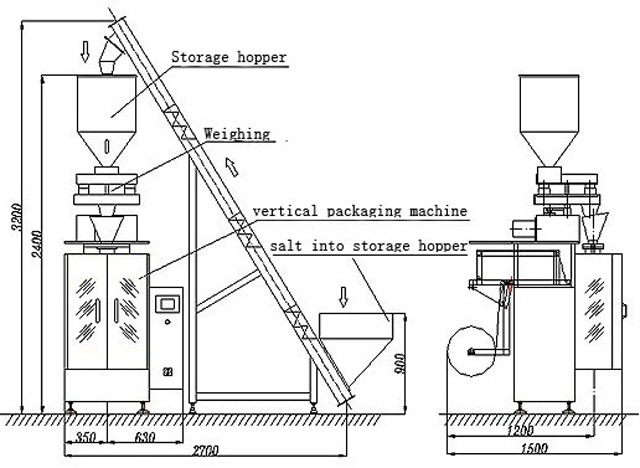 Suitable for packaging of granular material that is easy flowing or good flow properties, such as monosodium glutamate, solid beverage, sugar, glucose, feed, medicine, solid Coffee etc.. Packing speed can be within the rated range step less speed regulation. 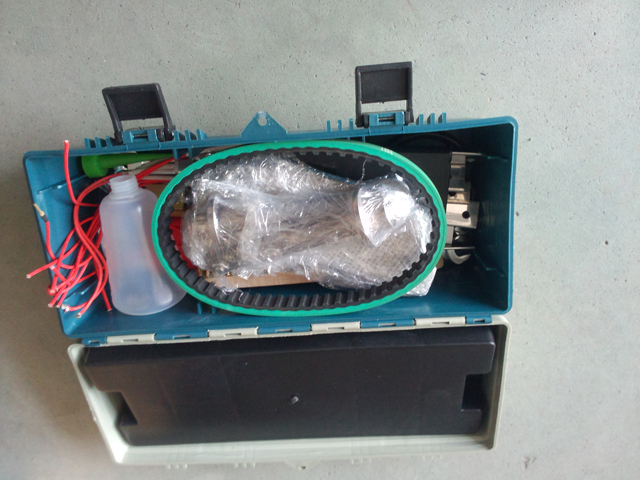 The bag length adjustment: microcomputer using coaxial photoelectric coding control, set the bag length by microcomputer, with the bag length accurately, convenient adjustment, maintenance simple, reliable work. 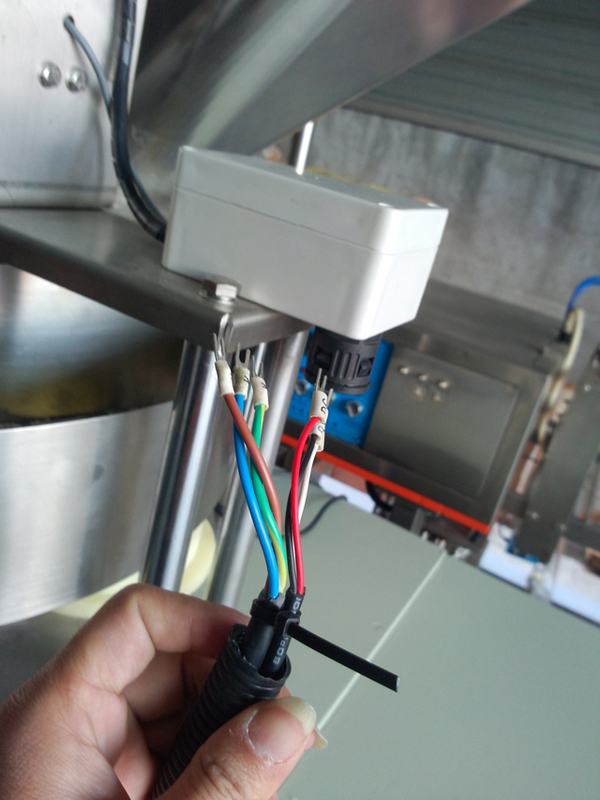 Heat sealing dual temperature control: temperature by intelligent temperature controller can be set in advance, accurate temperature control, suitable for various packing materials, good heat balance to ensure the sealing quality. 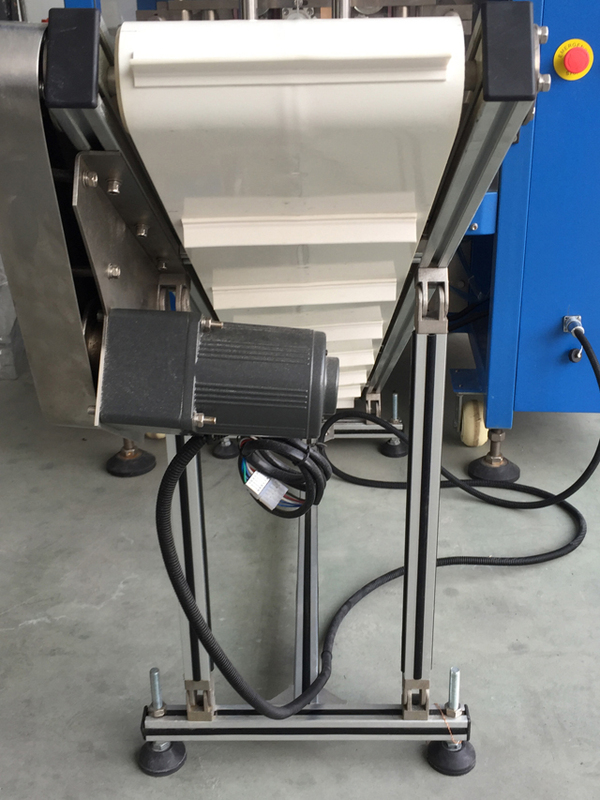 Photoelectric automatic positioning system: using optical positioning technology unique, for printed color packaging materials, can guarantee the integrity of the pattern making. 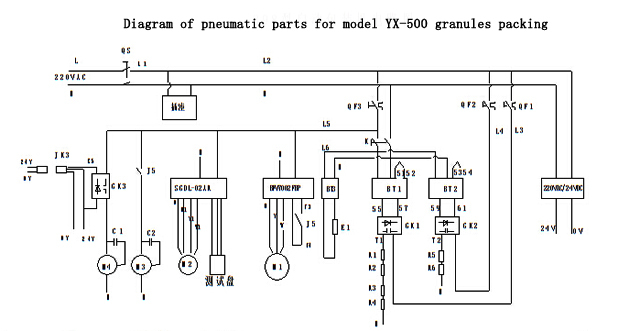 Filling quantity of step less adjustment: the coaxial photoelectric coding, by using the microcomputer control to realize step less adjustment within the rated range. Has the advantages of simple structure, accurate control, stable and reliable. 1. 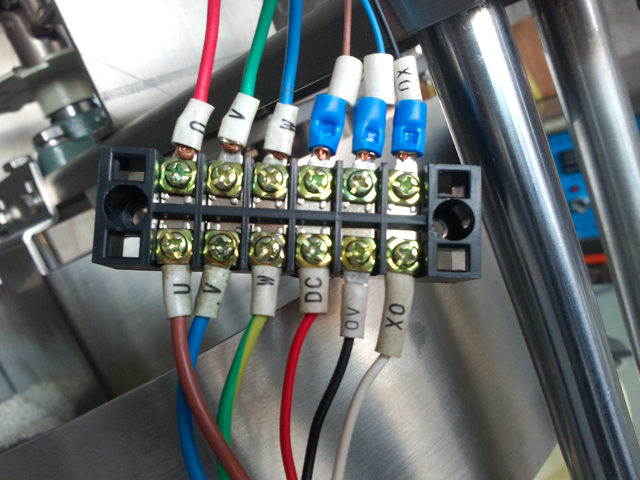 Equipped with safety protection, comply with firms safety management requirements. 2. 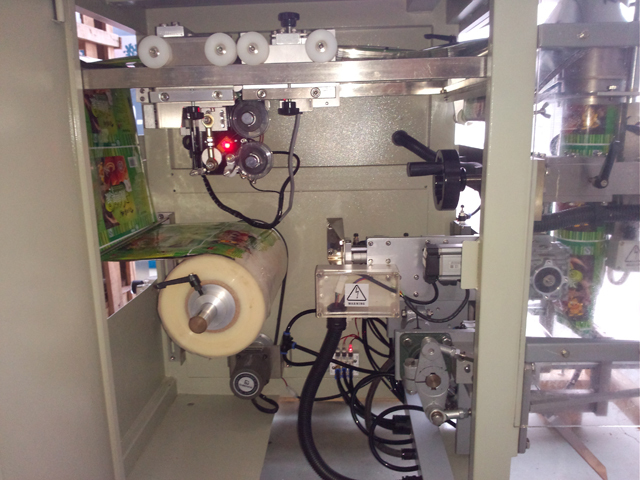 The packing machine use PLC control with stable, reliable biaxial high accuracy output and color touch screen, bag-making, measuring, filling, printing, cutting, finished in one operation. 3. 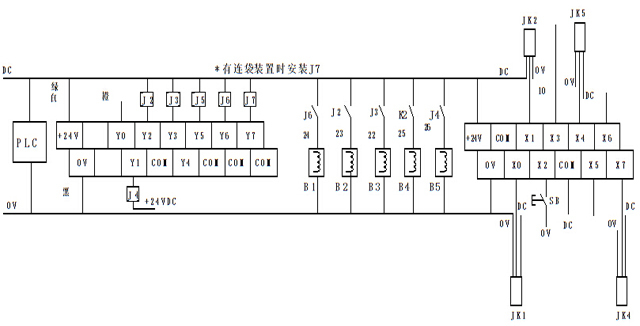 PLC Control with touch panel step by Step Instruction. 4. 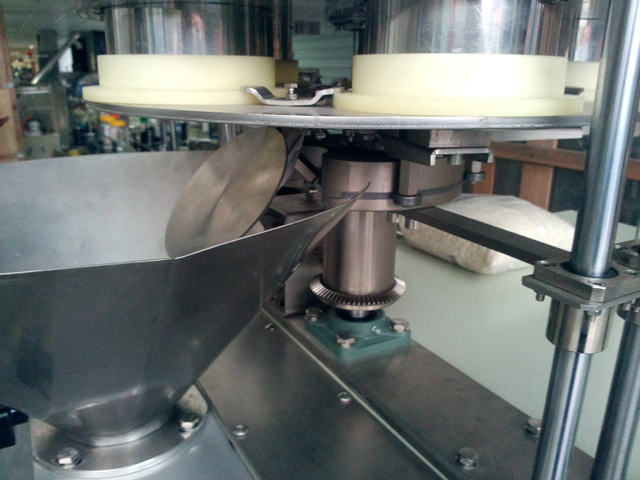 Pulling belt film draw down system is controlled by servo motor, high precision orientation, size more nicety. 5. Stainless steel 304 contact parts. 6. 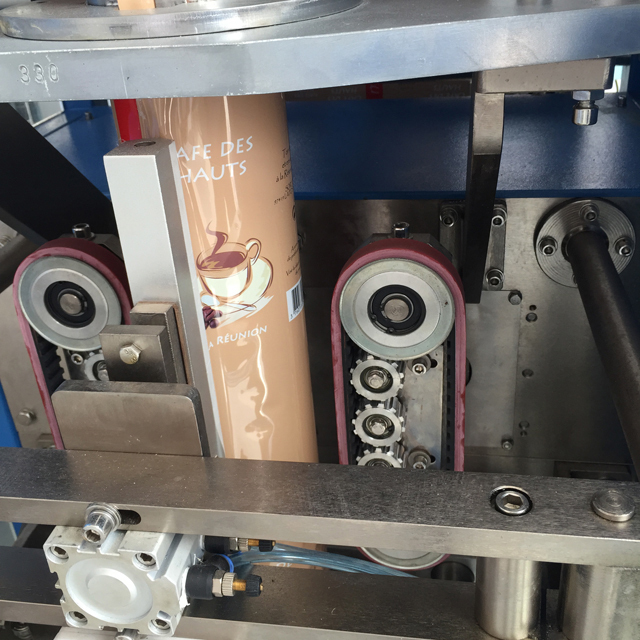 External film releasing mechanism: simpler and easier installation of packing film. 7. Adjustment of bag deviation just needed to be control the touch screen. Operation is very simple. 8. 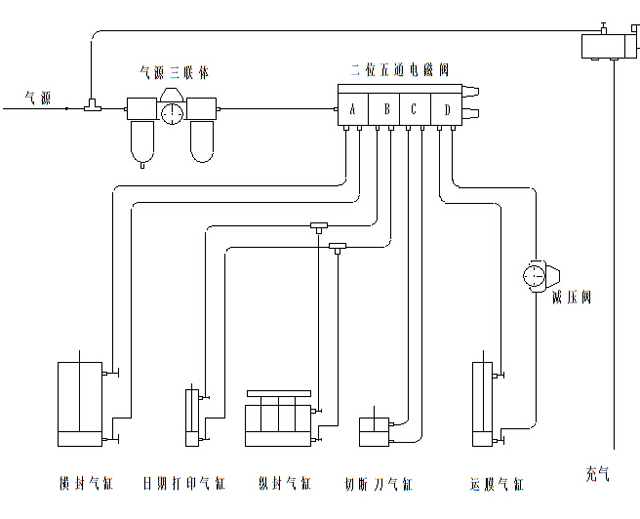 Close down type mechanism, defending powder into inside of machine. 9. Make pillow bags and hanging bags in terms of customers different requirements. 10. 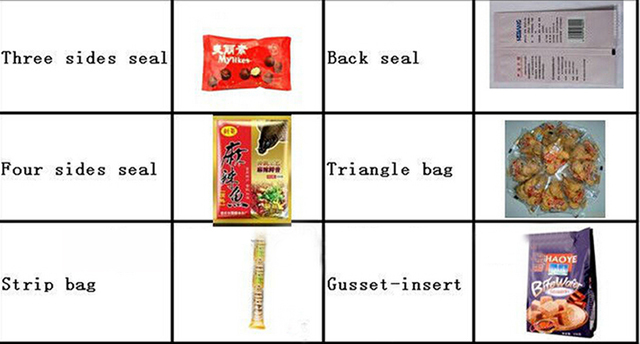 It can finished all processes bag forming, bag sealing, packaging, date printing automatically. 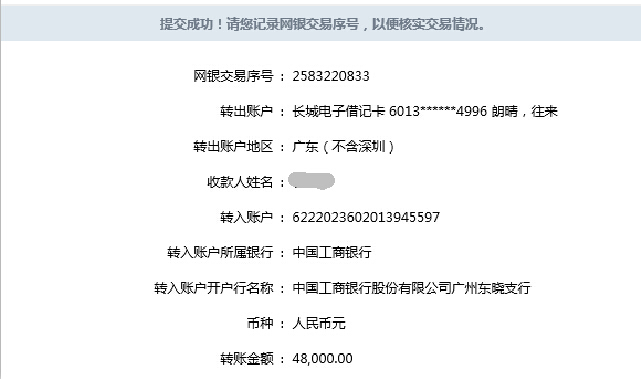 Film material BOPP/CPP, BOPP/VMCPP, BOPP/PE, PET/VMPET/PE, PET/AL/PE, NY/PE, PET/PE etc. 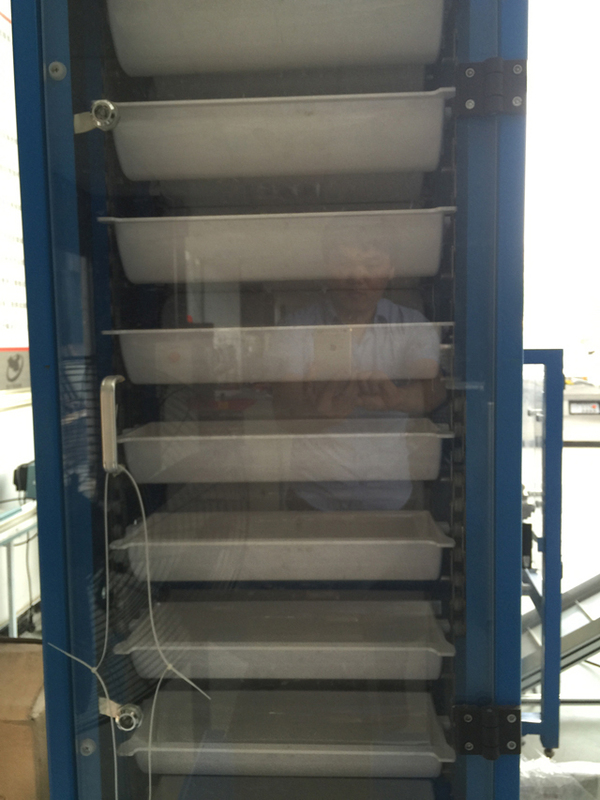 2.Before on or off duty every day, please check if 1/3 of the oil table of air source air source triplet oil storage jar is maintained, is less, it is necessary to pour 20# pure and clean oil until about 1/2 of the jar body. 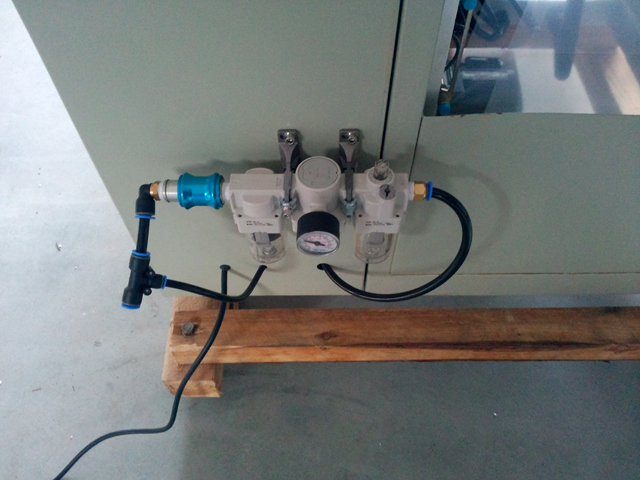 3.Before start every day, pour 20# machine oil into oil cup on the horizontal sealing support until it becomes full. 4.Before off duty, it is necessary to take off unused packing film so as to prevent from bending supporting tube. 5.During the process of start, if material is clamped in vertical sealing or horizontal sealing, it is necessary to stop the machine immediately and clean tooth surface of vertical sealing or horizontal sealing with brass wire brush.